Talent Manager at Brandstar. I find all sorts of new talent for the company I work for, based in Deerfield Beach Florida. Our Shows air on multiple networks, on multiple platforms. 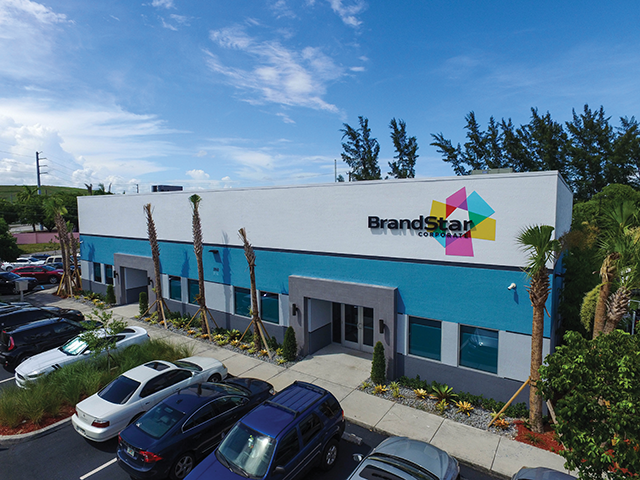 BrandStar is a fully-integrated, global marketing firm offering breakthrough creative; a state-of-the-art, full-service production studio; highly-evolved strategic direction; planning for both digital and traditional media; as well as social and digital activation. We are also the acclaimed expert in delivering strategically relevant brand content marketing to today’s women. Our multiscreen, multimedia approach focuses on health, beauty, design, fashion and fitness to enlighten, inform, entertain, empower and educate women on their extensive choices in brands. But we are more than the work we produce and the shows we create. We’re more than the sales we drive. In this increasingly technological world, we believe in being more human; in building brands on relationships and redefining the way advertisers and their audiences interact. We establish meaningful connections between our clients and their consumers simply by treating them like people. We start the conversation with relevant information, we introduce brands that fit the audience’s lifestyle, we cultivate a foundation of trust and understanding and then we build the brand upon it.